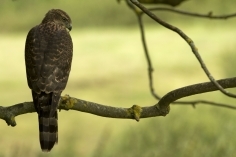 With a superbly varied collection of Birds of Prey, including some of Britains most stunning species we can offer an amazing opportunity for wildlife photographers of all levels of skill. 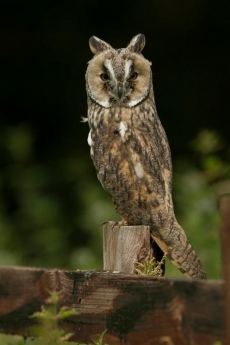 However RaptorXotics also offers an amazing collection of exotic animals, again including some exceptional UK species! But of course it isn't just the animal subject matter that makes a great photography experience. You also need species knowledge of the animals before the lens and someone that can present the animals in the perfect way for the perfect image ( someone with patience for sure) and that's where we come in! From Merlin to Golden Eagle, White faced Owl to Barn Owl or Jungle Nymph to Vietnamese Beauty Snake and other exotics. 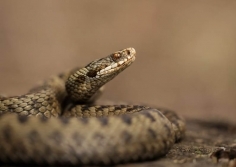 Common Toad, Slow worm, Grass Snake to Harvest Mice and more we can offer some amazing experiences either outside in naturalstic settings with birds of prey or bring your own equipment for indoor set-ups at our venues or yours.